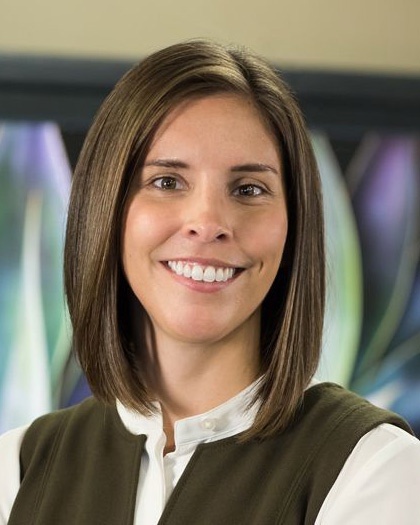 Kimberly Mills supports the Birchwood team by publicly highlighting the firm and each of our trained professional’s expertise. 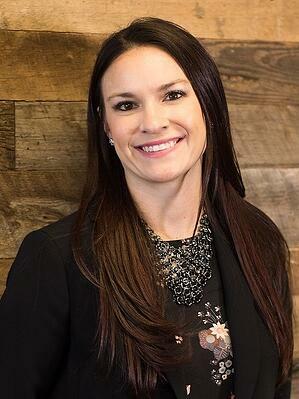 She is dedicated to continually finding new ways to improve the client experience beyond their financial plan. 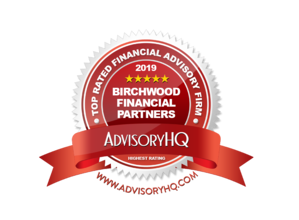 Furthering Birchwood’s appreciation and highlighting our mission of improving each client’s quality of life through client events thought-provoking and informative communications.